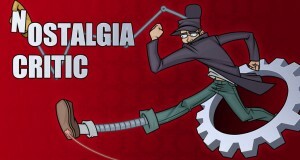 The Nostalgia Critic reviews 1999's live action Inspector Gadget movie. 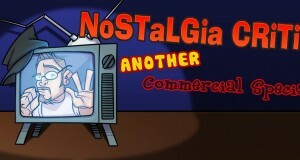 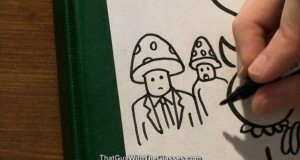 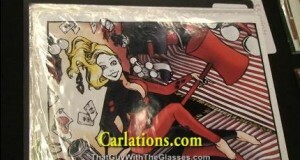 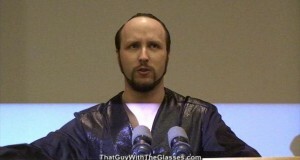 The Nostalgic Commercials return in this Nostalgia Critic episode! 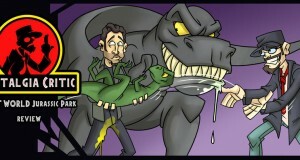 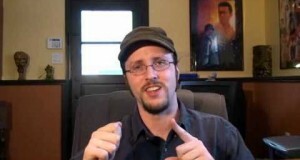 The Nostalgia Critic reviews the worst of the Jurassic Park series in 1997's The Lost World. 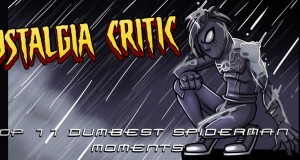 The Nostalgia Critic gives you his Top 11 Dumbest Spider-Man Moments!